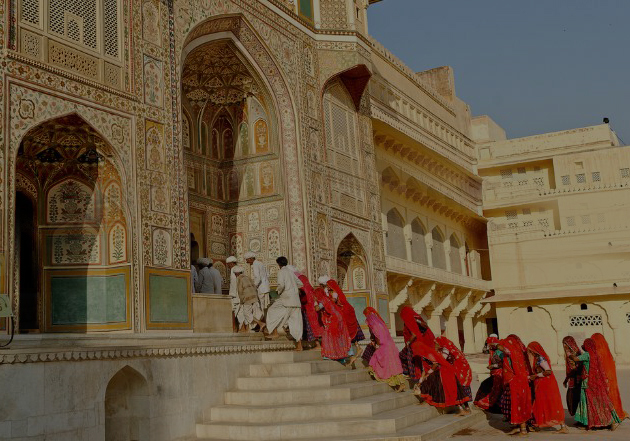 India, the colorful land of cultural diversities is the most sought after tourist destination. The blend of modernity and tradition is true flavor of India. One who visits here surrenders to the beauty and buzz of town, simplicity of villages and trails of nature. You will be touched by this spiritual land. We offer different India tour packages, aimed at spiritualism, sporting activity, adventure or sightseeing. All these highlight dynamic lifestyle of India. These packages are adequately planned to give enough time to get introduced to wonderful India. The India tours are organized with regular breaks in between. The poised preplanned packages are authentic and gratifying. 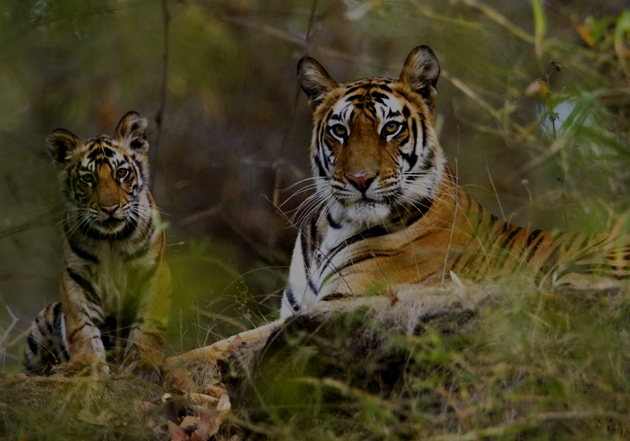 Discover the many faces of India with our outstanding India tour packages. Indulge in the heavenly experience of Incredible Rajasthan, backwaters of Kerala, the ever popular Golden Triangle tours, pilgrimages for spiritual people and desert safari. You can also design your tour package according to your penchants. 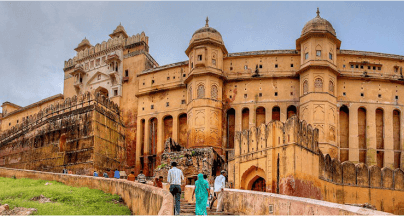 For your convenience, here Maharaja Trails India is to be your friend and guide you in the whole journey, with a complete range of exquisite India tour packages 1 to 5 Days, 6 to 10 Days, 11 to 15 Days, and 16 to 20 Days covering amazing destinations not suit your desires but customize option also offer what you want. 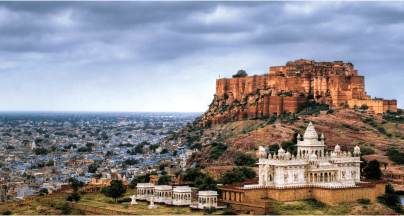 It is not an overstatem ent that even a lifetime of travel is not enough to cover the vast naturally-blessed landscapes of India and absorb its diverse culture. 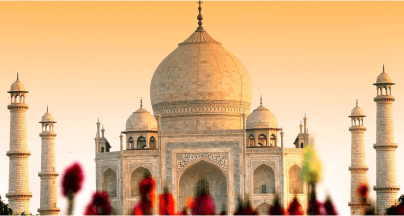 Tours to India each time is simply a new and a memorable experience. 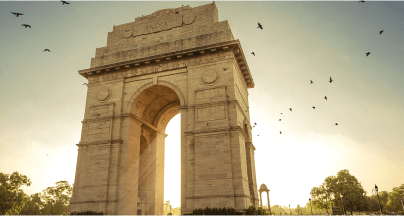 Every state of India boasts of its distinct special touch and has to offer an unforgettable experience to its visitors. 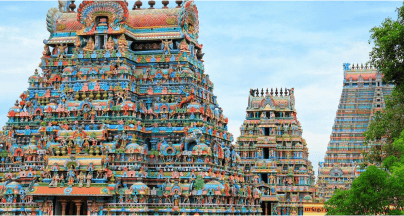 Rajasthan, Kerala, Goa, Madhya Pradesh, Gujarat, Himachal Pradesh, Maharashtra along with a few others are some of the extremely popular Indian states. One and only magical state in India is ‘Kerala’. The beauty of Kerala is recognized due to its nature and emerald beauty. 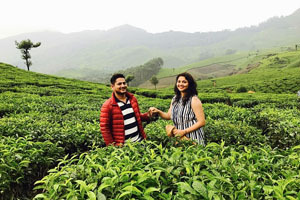 ‘Gods’ own Country’, Kerala seems like God himself has crafted landscapes and panoramic nature choosing his living place.The cultural diversity and natural majesty both make Kerala a splendor state of South India tour. Travelers coming to Kerala, surely falls in love with its magical nature and landscape views. Tour to Kerala is a complete package for exploring; the backwaters, coconut trees, wildlife, beaches, trekking, flora and fauna. Honeymoon travelers, and family travelers get a warm welcome in Kerala with its exotic natural beauty and landscapes. Goa is the most chosen Indian destinations for cherishing holiday and happy vacation. Queen of beaches makes Goa more popular and a perfect combination of Sun, sand and surf. Millions of travelers choose Goa for beach holiday and the end of the year remains the most busy tourism season in Goa. Goa is unique to visit an entirely different culture of India, having Portugese colonization, old churches and a few temples. Waterfalls and exotic nature add beauty treat to Goa and makes a perfect holiday destination for the travelers from all across the globe. Himachal Pradesh a State in North India has got its name after the Himalayas. The state lies in the lap of the Himalayas and makes a perfect tourism destination. The capital city of Himachal Pradesh; ‘Shimla’ is recognized as Queen of hills and a perfect hill station in North India for a tour. Maximum number of travelers gather during summer season to make a promising holiday in the lap of Himalayas. It is a delight for romantic couple to stay in the peaceful and romantic view of the valleys. 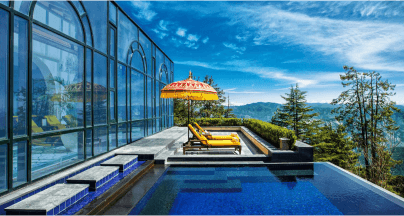 The most chosen destination for summer holidays, and a perfect destination for a weekend for some of the exclusive cities of Himachal Pradesh truly makes a place to visit.